Jonas is a game design student and Game Maker pro. 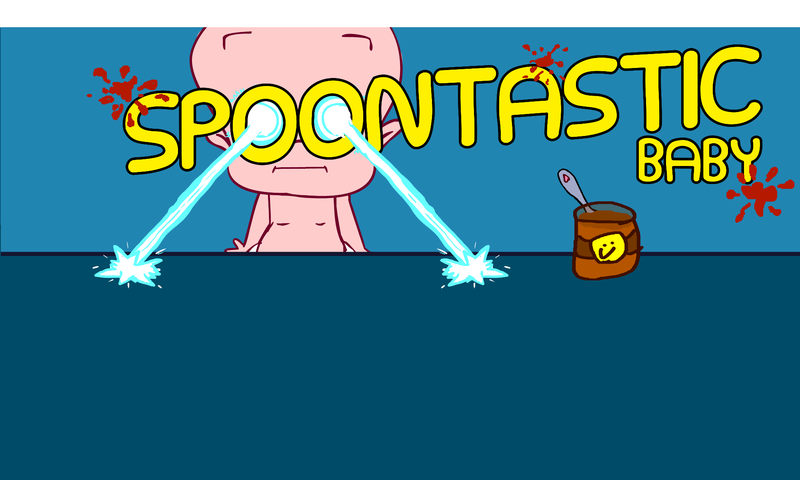 He is responsible for Spoontastic Baby running on your smartphone! Tom Drexl is a awesome artist for animations and illustrations. He worked for several german TV-Shows and now created the cutest baby alive! Thomas made the magic happen with his idea and the financial support.